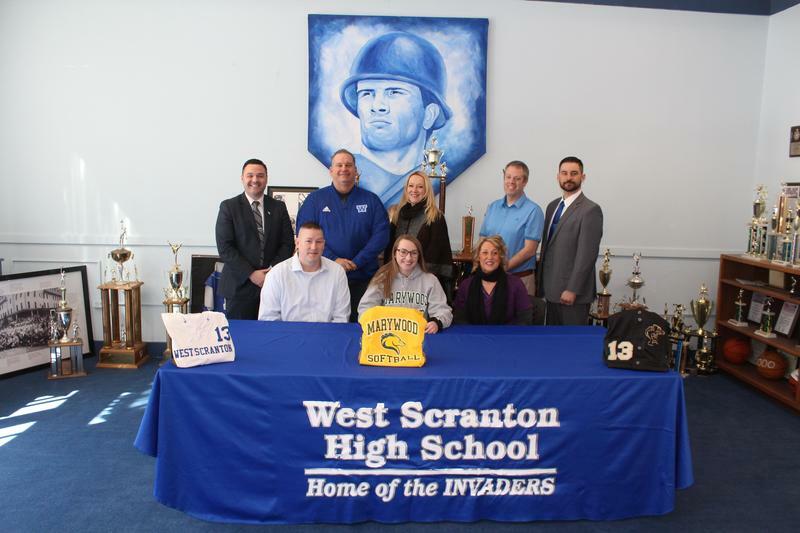 West Scranton High School ................... Home of the Invaders!!! 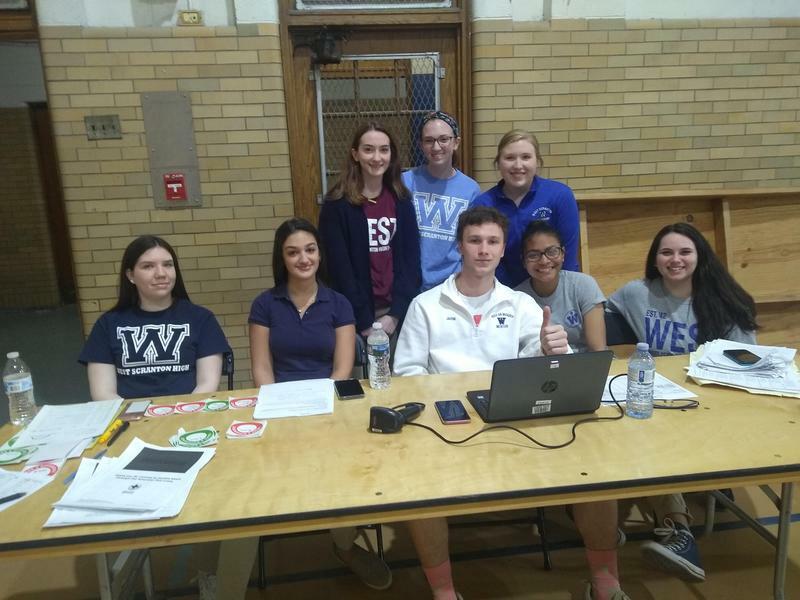 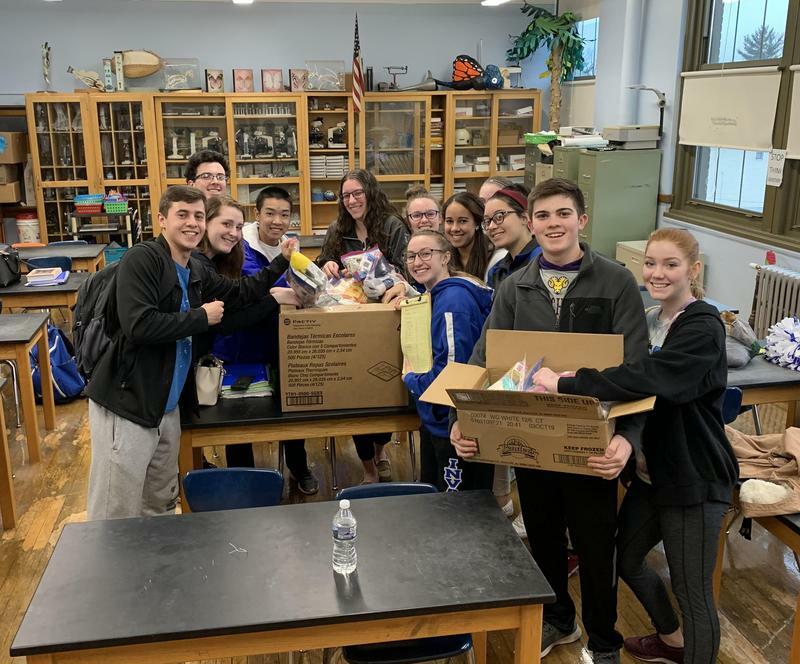 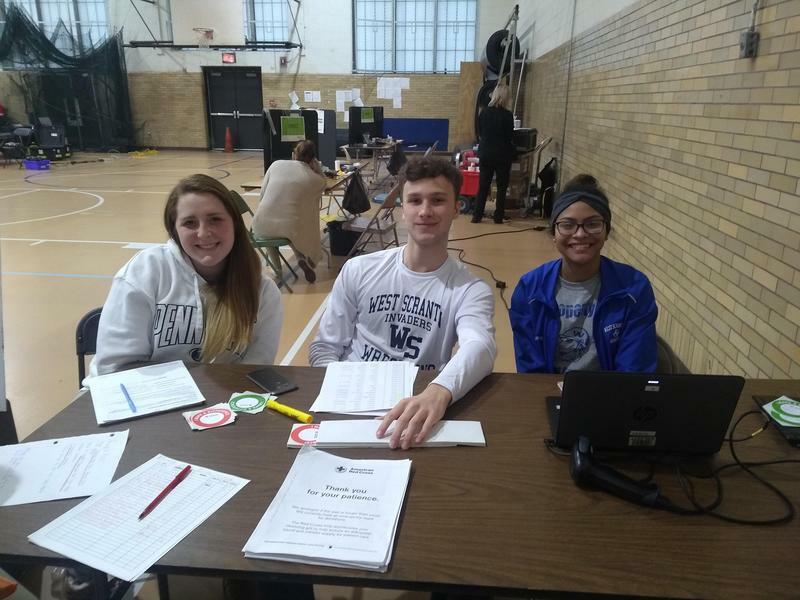 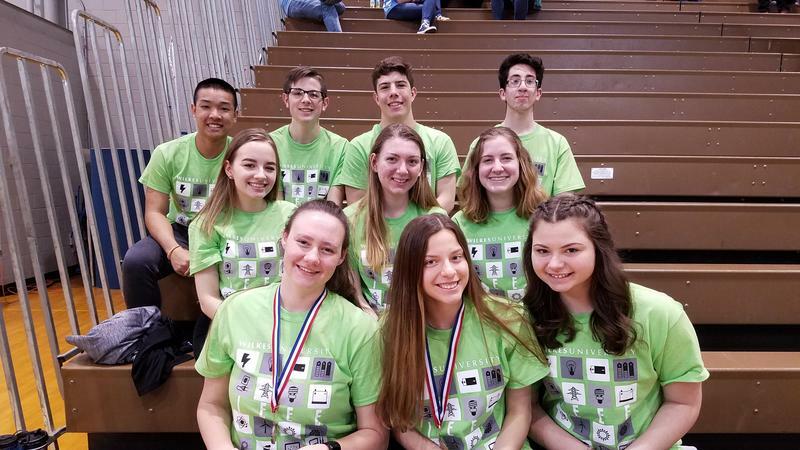 Students from West Scranton High School took part in the annual event on April 12th. 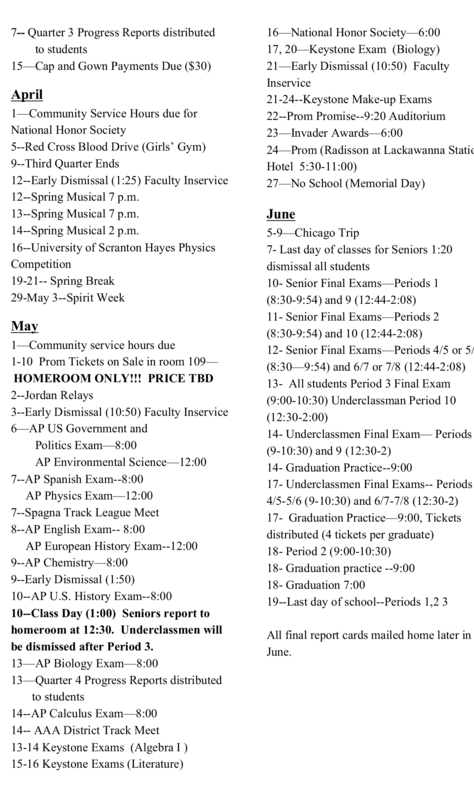 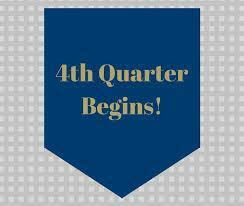 Click here for current school year's calendar.